The murder of Trayvon Martin brought to light many things, including one of the biggest movements in today’s culture, the Black Lives Matter movement. 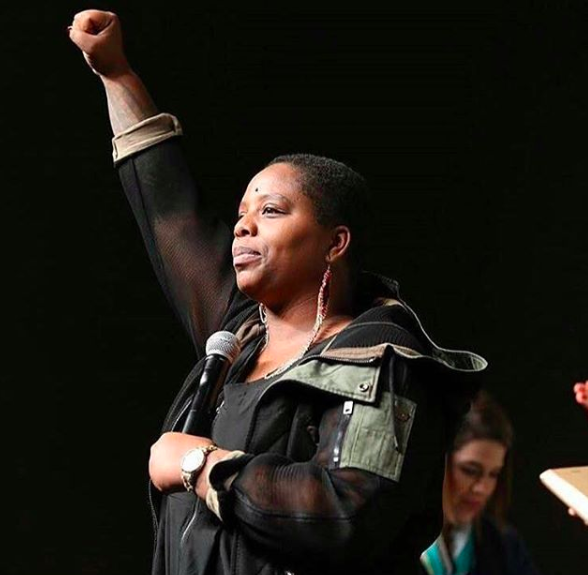 The movement began from a hashtag initially created to give a voice to those that have been unheard for way too long, show solidarity and demand the respect that black lives deserve. The Black Lives Matter movement has initiated important and historic protests that have helped shed a strong light onto racial issues within our country and most recently, the movement has announced the launch of a new platform which will put a spotlight onto the work of both up-and-coming artists as well as some established creatives in an effort to showcase Black art within the United States. 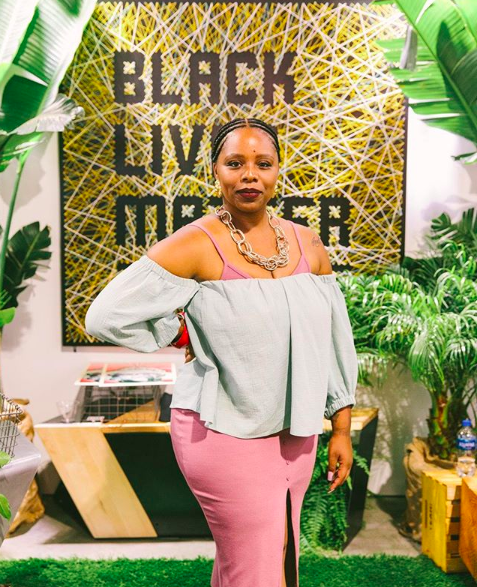 The leader of the Black Lives Matter organization, Patrisse Cullors, shared with The Hollywood Reporter that 100 percent of the proceeds will go towards continuing to support the movement. Emory Douglas is the first artist whose prints will be featured on the Black Lives Matter website. Douglas was the Minister of Culture for the Black Panther Party from 1967 until the early 1980s. Along with the prints, the website will also feature merchandise such as hats, mugs and apparel which is already available on the online store within their site. 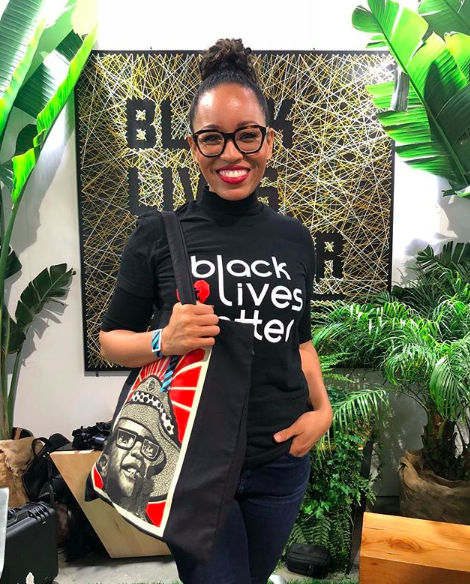 The organization will remain a “space for Black imagination, innovation and centering Black joy” while uplifting Black artists and designers along the way. Be sure to cop some gear here.